Pro Se Productions continues to bring the best in Genre Fiction to readers in its Pro Se Single Shots line. Debuting today author Jason Norton tells a standalone tale a man forced into a corner by a choice he makes, one he may not be able to fight his way out of. 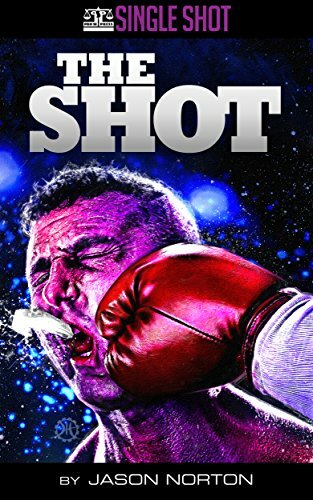 The Shot is the latest digital single in the Pro Se Single Shots imprint. Paulie Bartoni was tired of being the underdog--he could take punches like anyone else. But changing the outcome of a rigged fight has him in a bit of trouble. Now up against the biggest baddest boxer to come stateside from Russia, Paulie finds himself tangling with something much bigger than just the money. By Jason Norton, The Shot is packed full of action that'll punch your right in the teeth.